Marketing and educational materials to help you deliver coordinated messages that will encourage greater participation. 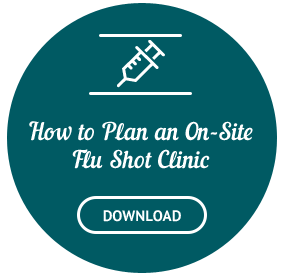 Interested in learning more about TotalWellness flu shot clinics? Check out our list of the 10 most frequently asked questions. 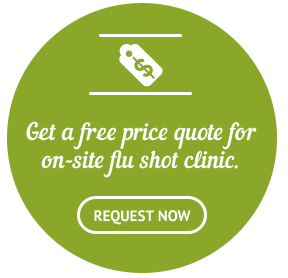 In addition to company flu shot programs, TotalWellness also offers convenient flu shot voucher programs.